A2 Hosting and SiteGround are outstanding hosts to compare to each other. They both have high uptime, great support, and good prices for their quality. So you’re making a fabulous choice sizing up SiteGround vs. A2 Hosting, because that’s exactly what I did before making my choice! Let’s dig into what makes them different. A2 Hosting is a famous web hosting services company that provides hosting for developers. Its former name was Iniquinet, and it was founded in 2001. The company was renamed A2 Hosting in 2003 after Ann Arbor, MI, where it’s located. A2 offers a wide range of services, among which VPS hosting shared hosting, cloud hosting, dedicated and reseller hosting; with the chance to choose a management level and build enterprise-grade control within each of them. A2 Hosting also back all of your favorite content management platforms, meaning that it will fully optimize the power of your WordPress, Joomla or Drupal website, as well as the capacity of your Open Cart or Magento store. Having said this, A2 Hosting meets the needs of blog owners and individual website just as well as it meets the requirements of online businesses. Downtime/Uptime: They have privately-owned servers, with data centers in Michigan, Amsterdam, and Singapore. A2 Hosting guarantees 99.9% uptime. They also offer upload and download speed tests from each data center. SiteGround is an impressive web hosting service which offers you custom software solutions. In addition to it; it also provides you free automated daily backups, SSL, CDN, email, 24/7 expert support, and much more. It is an excellent website hosting platform for business reasons. They are also recommended by WordPress.org. 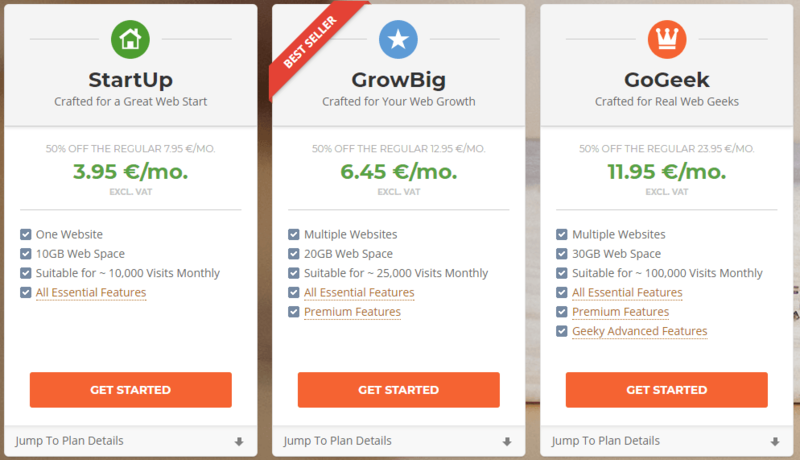 Pricing: when it comes to budget hosting, SiteGround’s plans are on the pricier side. 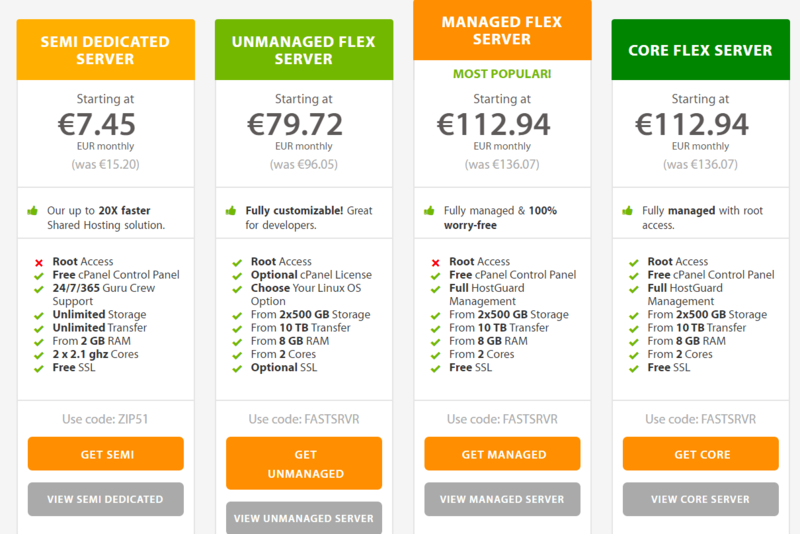 They’ve several levels for each of their different hosting options. Speed: SiteGround offers solid-state drives on all hosting plans, and offers enhanced performance with NGINX, HTTP/2, PHP7 and free CDN. Features: They offer hosting for a variety of different apps and services, WordPress, provide Joomla and Magento themes, including tutorials for each. Furthermore, they include free daily backups. Downtime/Uptime: SiteGround offers real-time monitoring that enables you to test your website in real-time. They offer a 99.999 percent monthly uptime rate and 99.9965 percent yearly uptime rate. Their software reduces downtime by presenting an automated instant reaction and automatic real-time detection. They resolve about 90 percent of server performance issues immediately with no human interaction needed. A2 Hosting: – This remains one of the cheapest website hosting platforms which enable you to get various free services. It provides you free Cloudflare SSD and CDN, and speeds boost solutions. Furthermore, you can also go for A2 optimized caching, and one click CMS installs along with unlimited domains, email addresses, and tables entirely for free. In addition to it; it also offers you free HackScan and advanced security. 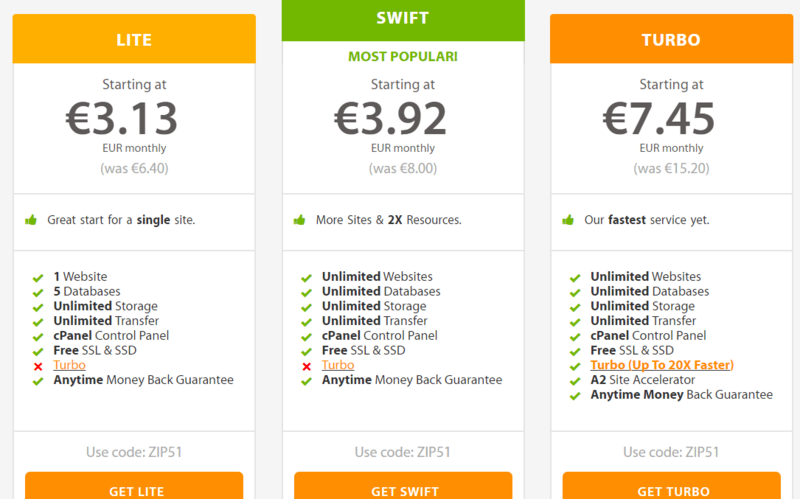 You also get free site migration services for multiple websites. You just have to open a support ticket to let them know you want to transfer your website and also give them the rights to do so. I didn’t try this service myself since I didn’t want to wait for them to do it for me. You can expect to have to wait a couple of “business days” to let them take care of it for you. SiteGround: – They provide a perfect balance of technological innovation with excellent customer support. With this, you will get affordable hosting services such as 99.99% guaranteed uptime, free website transfer service for 1 website, Cloudflare CDN, and different recommended site traffic limits for each package. Furthermore, you’ll also get 1-click WordPress installs, cPanel, 24/7 support, caching options, Git, etc. 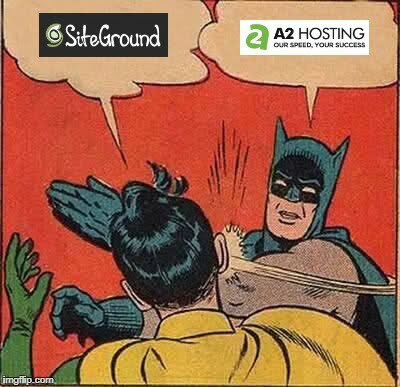 The Winner: A2 Hosting offers cheaper packages compared to SiteGround and better services. A2 Hosting: –This remains a well-managed self-hosting service which gives several different dedicated server plans. 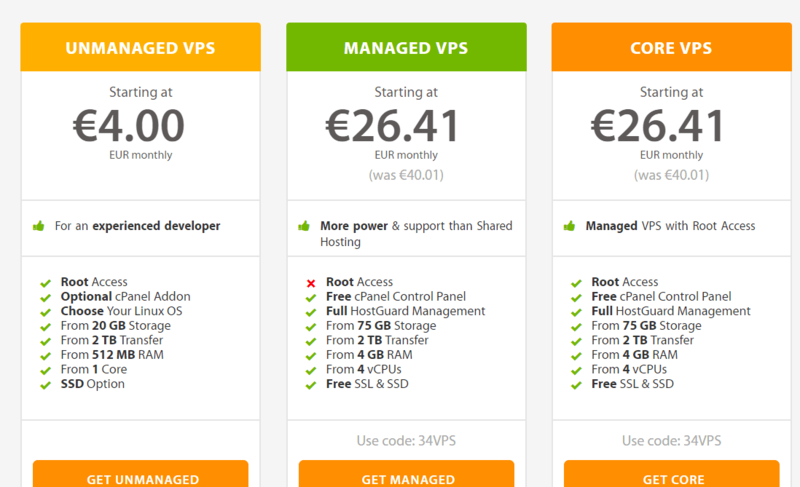 A2 Hosting also provides root access with Linux OS core preconfigured cPanel hosting service, well-tuned services, 3 data centers, 30 minutes deployment, perpetual security along with KernelCare, HackScan, proactive protection, HTTP/2, Xen virtualization a plus A2 optimized caching tools, free Cloudflare CDN, etc. SiteGround: – SiteGround is a sound dedicated web hosting provider which enables you to get various data plans and features to intensify your experience further. Some of the excellent features are SSH access, cPanel, and 24/7 proactive uptime monitoring. It also provides you 5 free IPs and Softaculous auto installer. Some other fantastic services it provides are Cloudflare CDN, MySQL 5, PostgreSQL and Private DNS server setup, etc. The Winner: A2 Hosting offers better value. A2 Hosting provide you the turbo platform which enables you in migrating your shared hosting to other hosting such as dedicated hosting or VPS. It makes it possible for you to enjoy Turbo cache options with faster page loading speeds. It also supervises the 24/7 network security monitoring with the help of the quadruple redundant network. In addition to it, you’ll enjoy free Cloudflare CDN, plus auto-installs, multilingual support, unlimited databases, and enhanced security with Free HackScan and daily Kernel updates, etc. SiteGround provides you wonderful virtual private server network along with its cloud platform which includes ultra-fast performance and amazing scalability. It also includes 3 datacentres, free Cloudflare CDN, daily backups, SuperCacher, Git Integration and one-click install for CMS, etc. you will also enjoy WHM, cPanel, SSH access and private DNS server setup, dedicated IP address, etc. The Winner: A2 Hosting offers more for a lower price. A2 Hosting: – If you’re looking for a shared web hosting platform for your website, then A2 Hosting is the platform for you. This remains the perfect platform which helps you in launching your website as per your choice of CMS. This means you can quickly go for the different options of WordPress, Drupal, Joomla and various others. Additionally, it also enables you to enjoy Turbo server, free Cloudflare CDN along with 1-click installs for your WordPress, A2 optimized caching, SSD speed boost, and A2 optimized WP plugins which will help you in improving your performance and security. Other benefits include PayPal integration, SSL certificates, 24/7 support, KernelCare, free HackScan, and much more. SiteGround: – With SiteGround, you can enjoy hassle-free compatible hosting which can enhance the speed and performance of your website. It allows you to enjoy WordPress as one of the top hosts. Also, it enables you to enjoy free transfer of WordPress websites along with 1 click install. In addition to it; it also includes Pre-installed Git, 3 caching levels, Free CDN, free WordPress setup wizard, staging, auto-updates, 99.99% uptime, 24/7 custom support and custom chat system, etc. The Winner: A2 Hosting offers more speed-options for WordPress. Both A2 Hosting and SiteGround are both good solid hosting providers. However, if you were to choose one, I’d prefer A2 hosting over SiteGround because of the server resource limitation with SiteGround. SiteGround restricts the CPU seconds to just 1000/hour, 10,000/day and 300K/month. If you’re using any broken link checker plugin or you’re not blocking bad bots, these limits will be crossed in few days even for a low traffic website. As for their servers; it’s far from the best. The one thing that SiteGround does better is uptime which is slightly higher. A2 Hosting has been in the web hosting industry for 16 years compared to SiteGround. A2 hosting has cleared most of the customer’s issues in the past and improved users expectation. This is the plus point of A2 Hosting. Furthermore, A2hosting has proved its reliability since 12 years in the market by providing Top class infrastructure and service. A2 Hosting remains one of the fastest in the web-hosting industry, and their Turbo plan is by far the best. And these fast servers are backed by good customer support. I’ve never had any issues with A2 Hosting yet. Frankly speaking, we believe A2Hosting is the better option than SiteGround. After all, this web host does better for almost all the critical hosting aspects (price, performace & support). 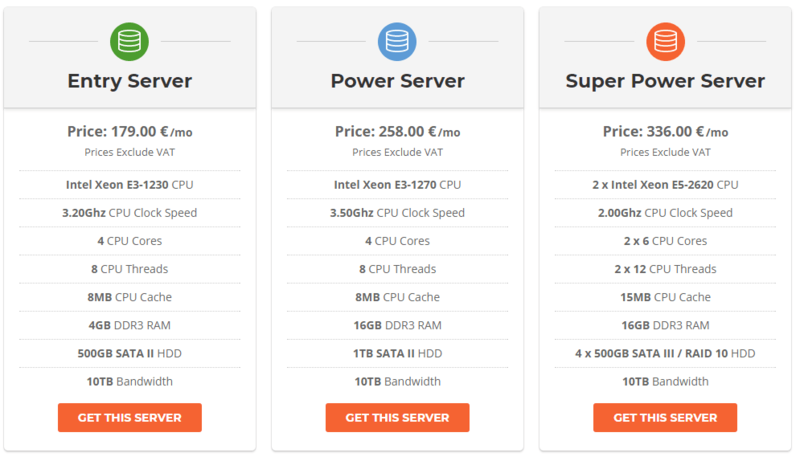 In this case, if you’re looking for a cost-effective and fast hosting that does not charge you too much, A2Hosting is your choice. Do you agree? What’s your experience with A2 Hosting and SiteGround? I’m very interested in hearing about your experience with A2 Hosting and SiteGround. Don’t hesitate to leave a review in the comment section!